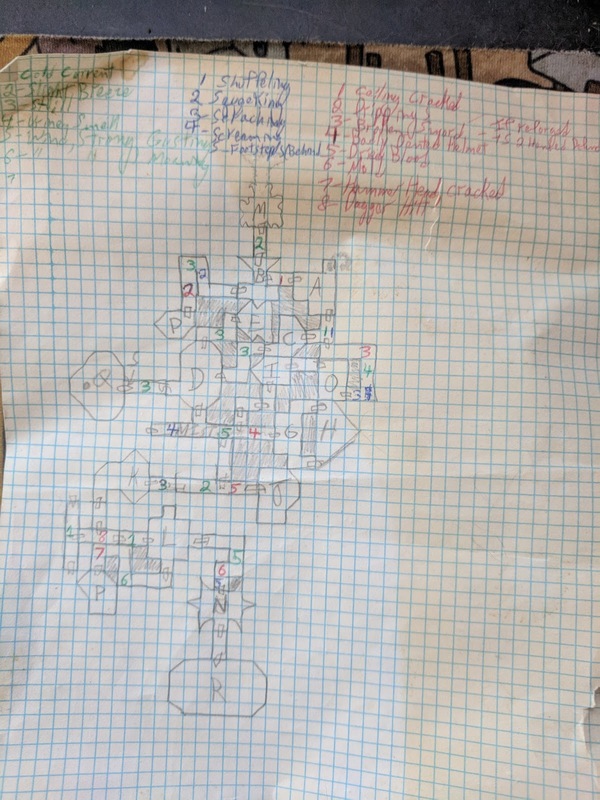 Tenkar's Tavern: Map - From the Summer of 83? That was the summer of '83..."
I think you had the right idea! Whether fiction or rpgs, little details help build authenticity and willing suspension of disbelief. I think you had the right idea! Whether fiction of rpgs, little details build authenticity and willing suspension of disbelief.